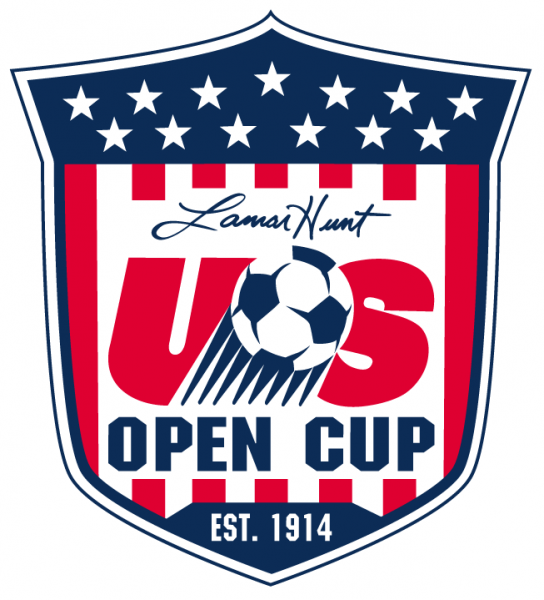 The US Soccer Federation has released the short list of possibilities for where this year’s Lamar Hunt US Open Cup final will be. Qwest Field in Seattle, Wash., RFK Stadium in Washington, D.C. and The Home Depot Center in Carson, Calif., all have a shot at hosting this year’s tournament final depending on the results of the semifinal matches next Wednesday. D.C. United will host the Columbus Crew at 7:30 p.m. ET and Chivas USA will travel to face the defending champions, Seattle Sounders at 7:30 p.m. PT. next Wednesday. Should Seattle beat Chivas USA on Wednesday, the Sounders will host the final at Qwest Field on Tuesday, Oct. 5, at 8 p.m. PT. If Chivas USA defeats Seattle and D.C. United defeats Columbus, the final will take place at 7:30 p.m. ET on Wednesday, Oct. 6, at RFK Stadium. If Columbus defeats D.C. United and Chivas USA defeats Seattle, the final will be held at 8 p.m. PT on Tuesday, Oct. 12, at The Home Depot Center. Get all of that? After last year’s final venue mess with Seattle and D.C. it looks as though this year there will be some options. But then again its all about winning next week. The two clubs with the most to gain are obviously D.C. and Chivas, who have little to play for with what is left in this MLS season. Its not to say that Columbus and Seattle wouldn’t benefit from winning this tournament here though. Chivas is the lone side left this year that has yet to win the Open Cup. That would be a huge step forward for this franchise too.